This is Oscar Morante, the owner of Portland Gold Buyers, LLC, in Suite 305 of the Willamette Building, in Downtown Portland. I am a full time, professional precious metals dealer. I located here, in downtown Portand, Oregon. If you wish to sell your precious metal items, I am here to help you. We will do all face to face, in person, and I will pay you immediately. My mission is to make selling gold in Portland easy and to pay the most. I pay as high as I reasonably can. If you are selling any precious metal items, you can be certain that I, Oscar Morante, the owner of Portland Gold Buyers, LLC pay the most. Check around first. Do your own verification. 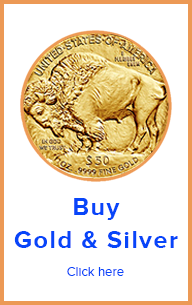 If you are selling gold, silver, platinum or palladium, in any form, I am always very interested. 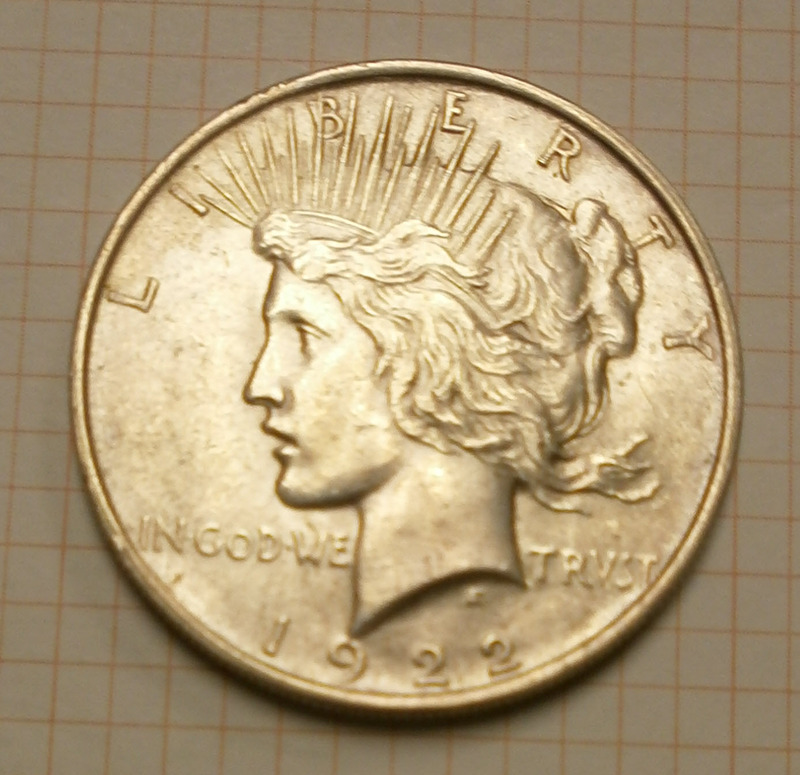 Call me at 971-222-3435 if you are considering selling your precious metal items. I pay top dollar for Gold, Silver, Platinum and Palladium. 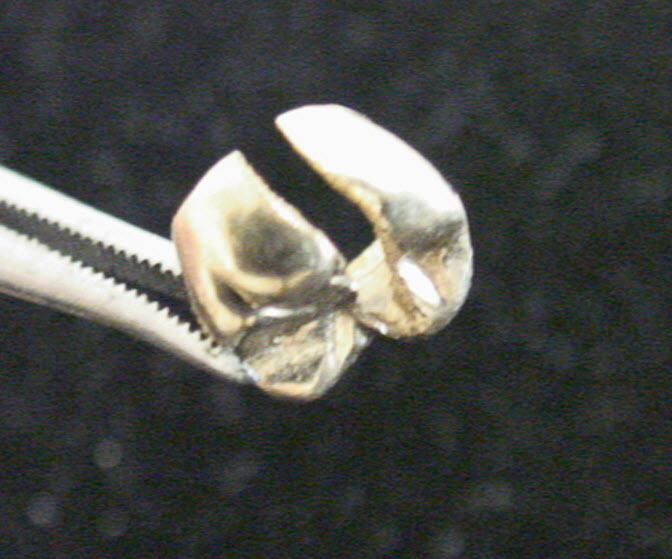 I buy precious metals in all their forms: Jewelry, coins, bullion, dental, scrap, industrial, etc. If it is precious metal, I will make you an offer. Selling gold in Portland is easy. Just call call me. I am a professional precious metals dealer. I don’t sell jewelry or take items on pawn. I am specifically in the business of gathering precious metals for refining. 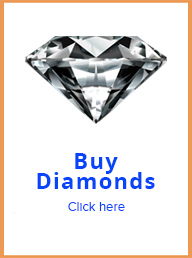 I also buy diamonds large and small. I have been in the gold buying business since November 2009. 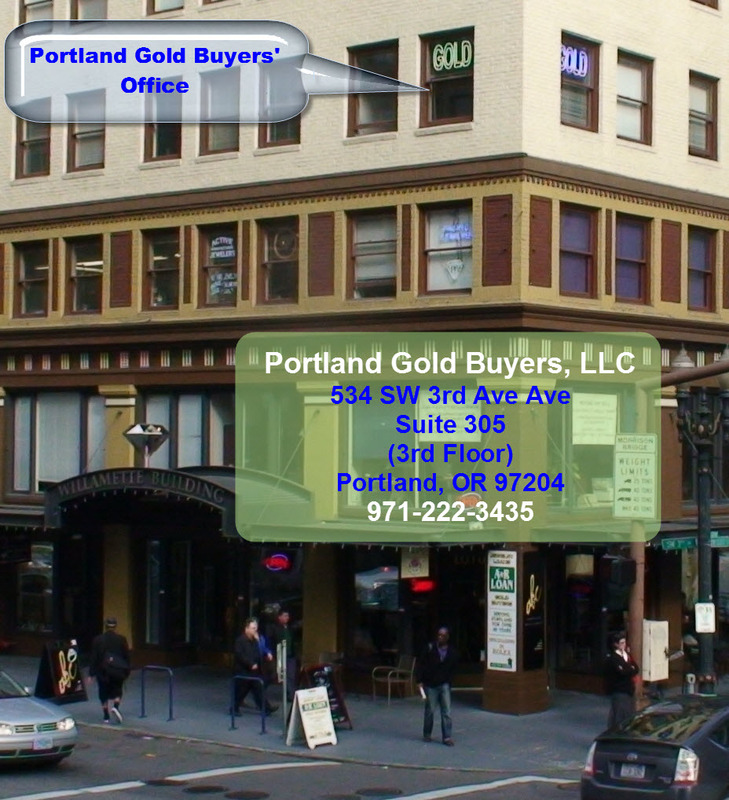 You will enjoy selling your gold and other precious metal to Portland Gold Buyers, LLC. Not only that, best of all, you will be paid the most. Please take your time to read reviews about me and Portland Gold Buyers, LLC in Google, Yahoo and in our review page. You will see that my customers are extremely happy with how much I pay as well as the quality of my service.